The Gurudwara broke the previous record of 55 nationalities having continental breakfast. 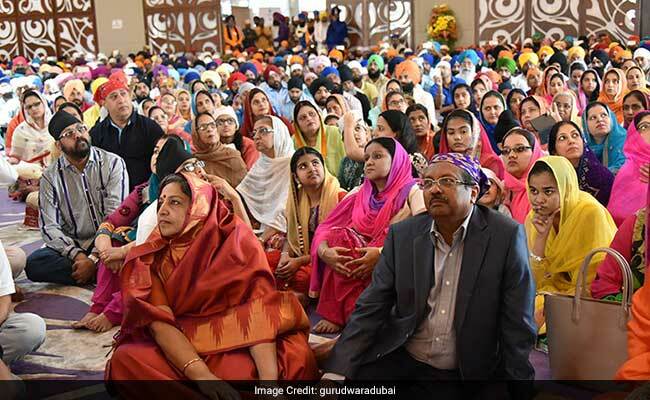 Dubai: A gurudwara in Dubai broke the world record for serving free breakfast to the maximum number of people from diverse nationalities. Gurudwara Guru Nanak Darbar has marked into the Guinness World Record on Thursday for serving continental breakfast titled "Breakfast for Diversity" to 600 persons from 101 countries in an hour-long event in Jebel Ali. The Khaleej Times reported that schoolchildren, government officials and diplomats attended the event while Indian Ambassador to the UAE Navdeep Singh Suri was the chief guest. People from different parts of the city flocked to the Jebel Ali Gardens and filled a temporary tent made for hosting the marathon breakfast event. The officials from the Guinness Book of World Records confirmed that the gurudwara (Sikh temple) broke the previous record of 55 nationalities having a continental breakfast, organised by Nutella at the Milan Expo in Italy in 2015. The gurudwara, which is known for serving free meals to all visitors through its community kitchen, caters to over 50,000 Sikh devotees in the United Arab Emirates. "Sikhism has always embraced diversity as it has been part of our faith and belief, that we are all human beings to be treated with respect," Surender Kandhari, chairman of the Gurudwara Guru Nanak Darbar temple, told the daily. 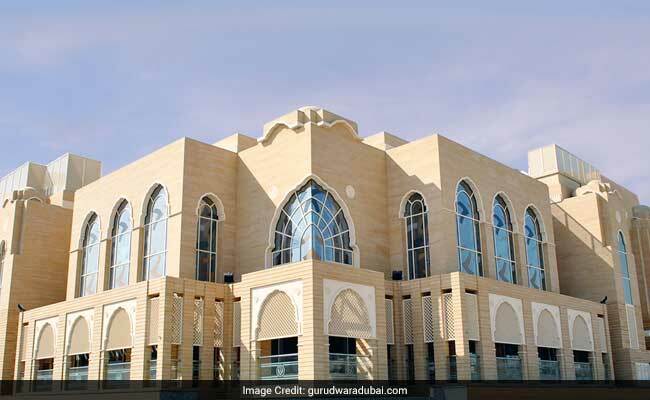 The gurudwara caters to over 50,000 Sikh devotees in the United Arab Emirates. "The gurudwara has been spearheading charity and volunteer work not only for the Indian community but for the entire UAE community as well. 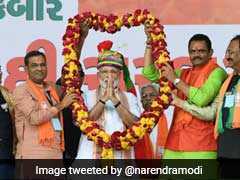 We feel blessed to give in any form, as this is our selfless service to the society," he said. 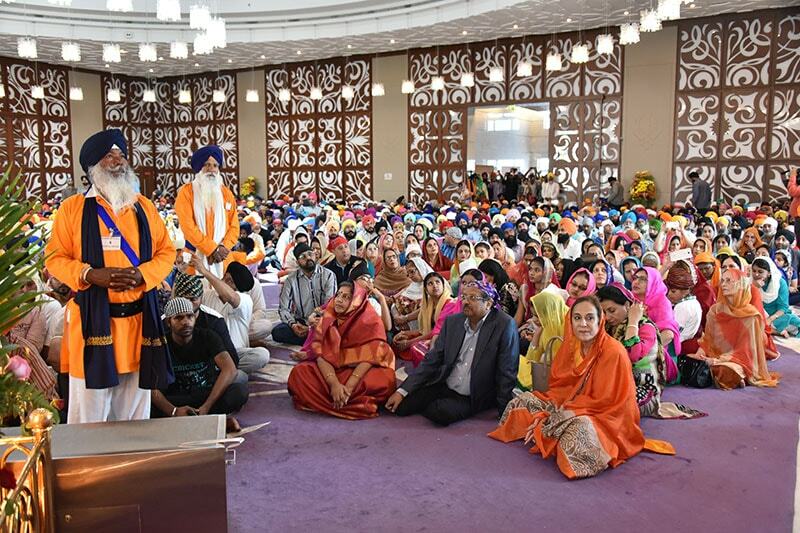 Talal Omar, Guinness World Records MENA manager, said: "We are proud to support the Gurudwara Guru Nanak Darbar in breaking a fantastic record that brings together people of multi-faiths." "We encourage record breaking activities that encourage all human efforts, particularly those that bring people together".